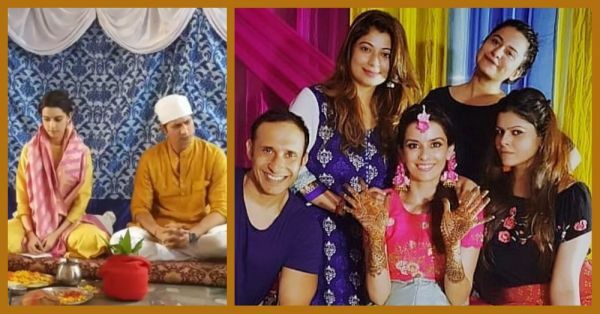 Sumeet Vyas & Ekta Kaul's Wedding Functions Have Started With A Pooja & A Mehendi Ceremony! 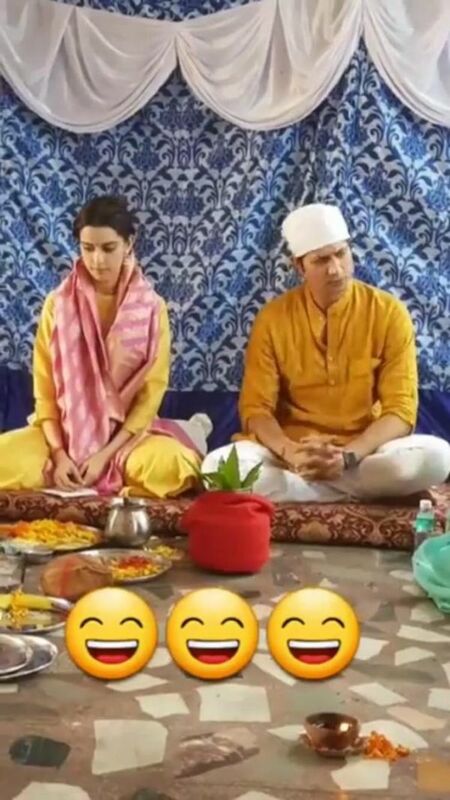 Yaass, the cuties Ekta Kaul and Sumeet Vyas are finally getting married tomorrow and we just can't keep calm 'coz the big day is here guys! 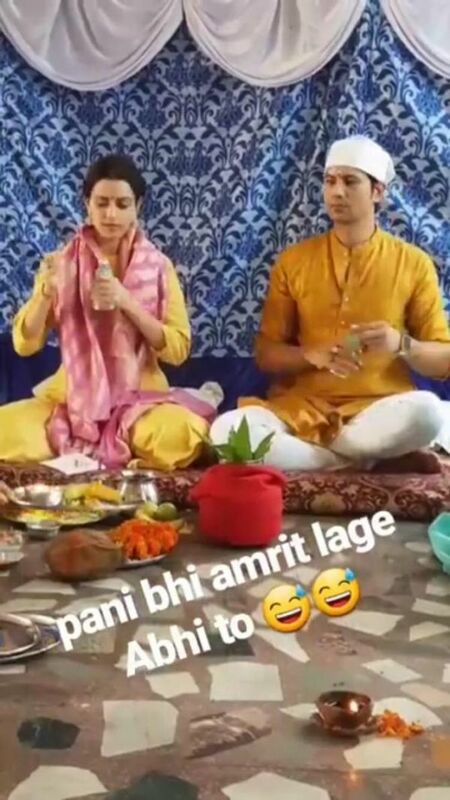 They are becoming 'permanent roommates'. 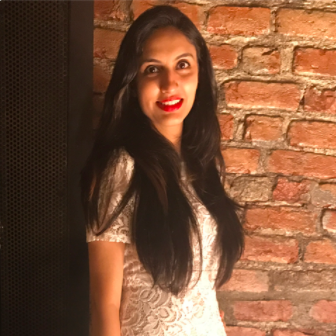 The wedding is taking place in Jammu and the pre-wedding functions have already begun. She looks so pretty, doesn't she? Well, we can't wait for more pictures to come in and we know neither can you. So, stay tuned!